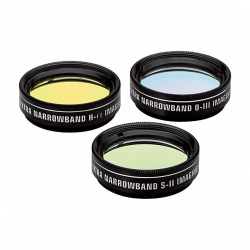 Looking for accessories to add on to your optics experience? 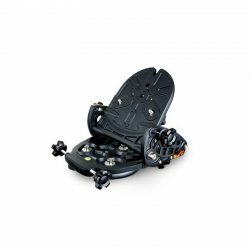 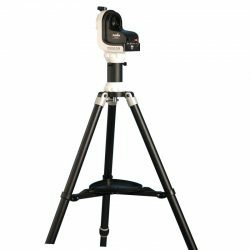 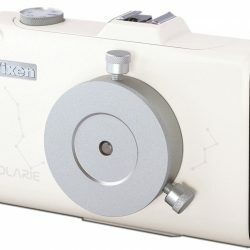 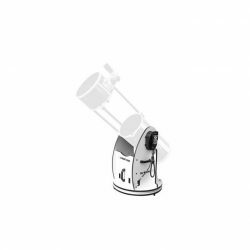 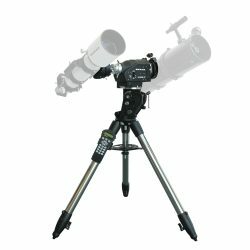 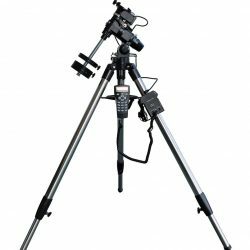 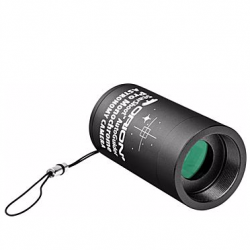 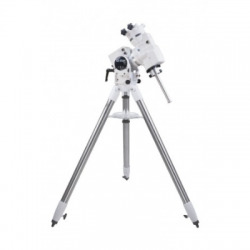 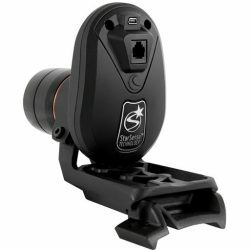 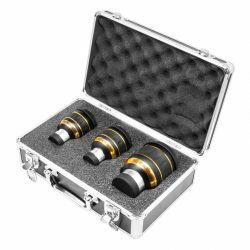 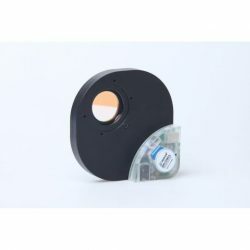 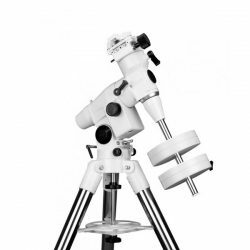 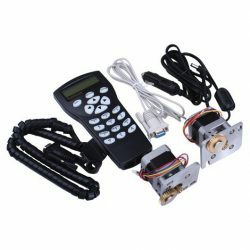 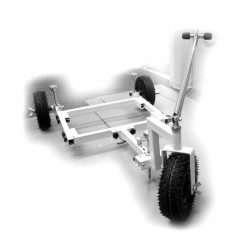 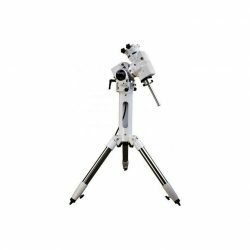 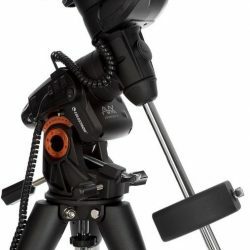 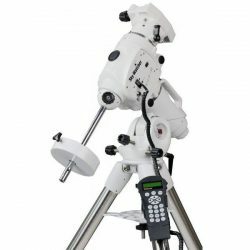 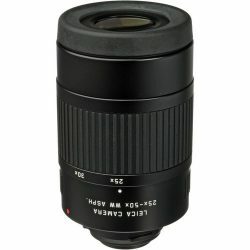 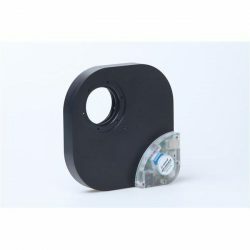 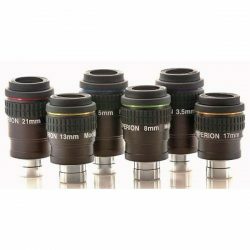 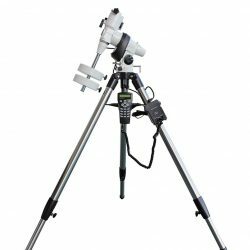 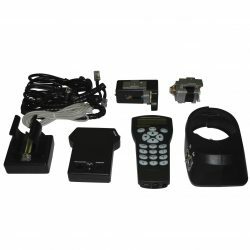 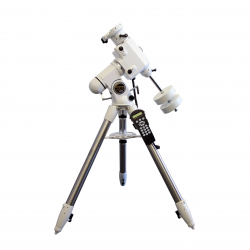 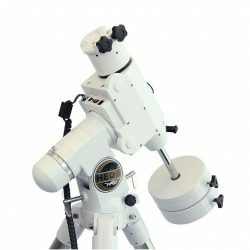 We stock a wide range of optics accessories in Perth, Western Australia including telescope accessories, binoculars accessories, microscopes accessories, astro imaging cameras, books, charts and power tanks. 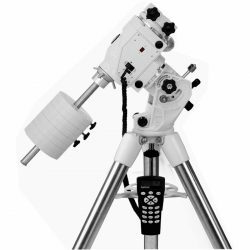 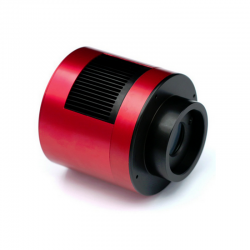 If you need to have a chat about telescope eyepieces, EQ mount or tripods, or how to add a telescope wifi adapter, simply call us or drop by our showroom for a chat.